We are at the apex of Summer…with the rays of the Sun heating up the day and our bodies. 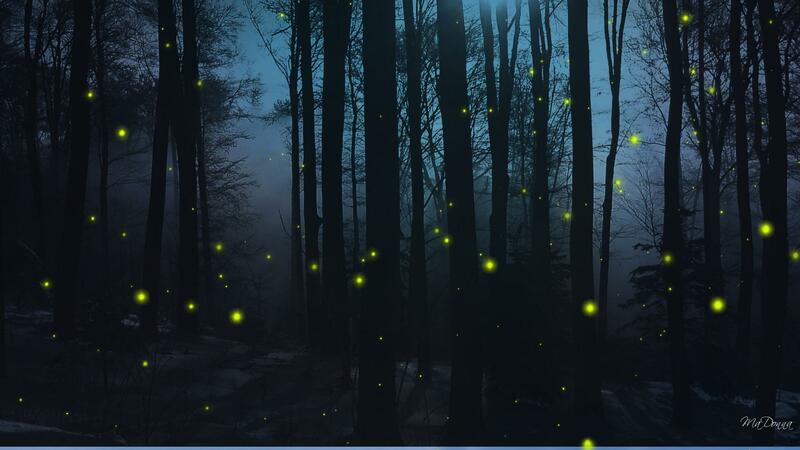 We see fleeting images of fireflies in the meadows…they look like the fairies. Our senses fill with the taste of a Sun warmed strawberry or the smell of a fresh cut watermelon. This is Mother Nature’s gift to us all and we must never take it for granted. Let us gather in gratitude and in awe of all the beauty and abundance that surrounds us and make magic on this Mid Summer’s Night. AS WE GATHER TO DRUM, DANCE & CHANT… in the four directions of the Medicine Wheel. Please, bring bells, shakers, rattles, and drums of all types and a small container of water to be blessed. Michelle Marie will bring her singing bowls to help us arrive to a peaceful setting from our busy week of work. Kathleen will help us bless the waters of the world. So please bring a small container of your local water or water that you got from another place. Leah will help hold the rhythms all night long and add her voice to the chants. Gypsy will add her magic with songs of from the “old ways”. Email me if you need to borrow a drum.